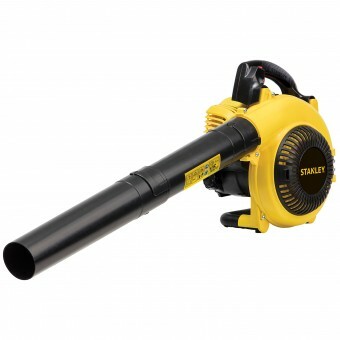 If your looking for a high-powered cleanup tool, then a petrol powered leaf blower is perfect for you. These machines make yard cleanup a breeze. It's no wonder every lawn maintenance service has one. They are handy all year round to clean up leaves, grass clippings, dirt and debris. They come in two different styles: handheld or backpack.The more powerful the leaf blower, the larger the engine. Therefore, backpack leaf blowers tend to be more powerful than handheld models. The size of the cleanup area will normally dictate which model to choose, be that either backpack or handheld.